The claim falls under coverage that you do not have. For example, you only have liability insurance and no collision coverage. But you submit a collision claim. You made an Uninsured Motorist Claim under your policy and it turns out the other party to the accident was insured. Your coverage has lapsed because you didn’t pay your premiums in time. The amount of damage exceeds the limits of your policy. For example, you are claiming $15,000 in damages, but your policy only allows for $10,000. You bought a new car, but didn’t contact the insurance company to add it to the policy within the specified time given in the policy. If you still think your insurance claim was denied incorrectly after reviewing your policy, there are some steps you may take to try to appeal a denied insurance claim. You have certain rights under your policy and under state law. Most insurance companies have a legal obligation to respond to appeals, so if you think your claim has been wrongfully denied it is worth appealing. If you have a question about a claim contact your independent Provident Insurance agent. We serve Plainfield, Greenwood, Avon, Brownsburg, Indianapolis, Carmel, Zionsville and the entire central Indiana area. Stop in one of our convenient locations to discuss your insurance needs today. Some people pay their insurance premiums monthly, some semi-annually. Regardless of how your pavements are structured, you can adjust your insurance anytime you need to. If the changes you make affect your premium costs then you will either owe more money or get a refund. There are a variety of reasons for changing your insurance. A new car, a new home, a new driver (teenager, etc.) or the acquisition of a new piece of jewelry. If you are making changes to what you have already insured then your coverage can change too. 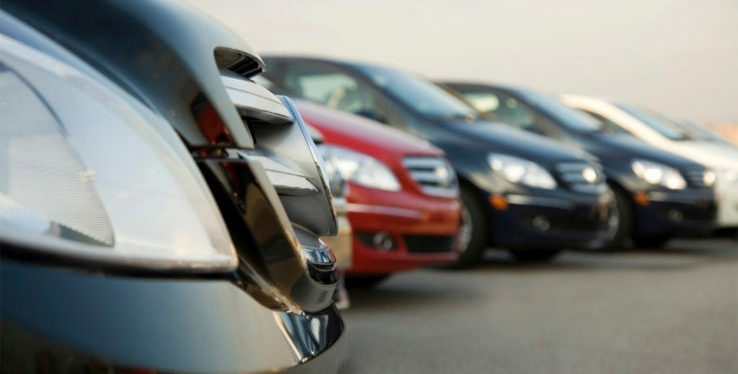 Even if you don’t acquire a new car or home, you can still adjust your coverage. If you want to raise or lower your deductibles or the amount of coverage you have, it can happen at any time. That is the age-old question for any product or service. Am I getting the best price? And like any product or service, the only way to be somewhat sure about your insurance premiums is to shop around. Experts suggest price-comparison shopping on a yearly basis. 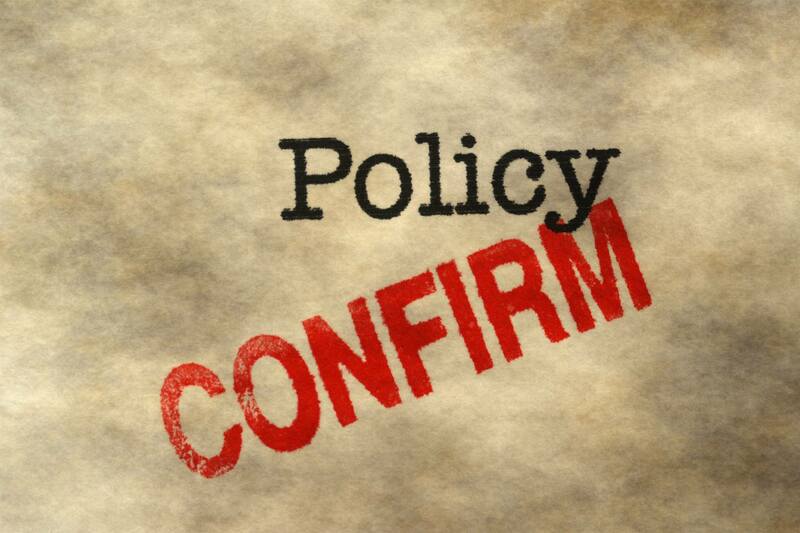 Take your exact policy and see what other insurance companies offer. That said, experts don’t suggest switching companies each year. If you can, take the information you learned during your price-comparison exercise and present it to your current insurance provider. Make them aware that other companies are charging less for the same coverage and ask them to match the price. Most insurance companies will do as you request. But you have to ask. When doing your price comparison there are a few things to keep in mind. First, make sure you are comparing apples to apples. Use your existing coverage as a baseline and get pricing for the exact same thing. Other companies may offer alternative coverage and that is fine, but at least get pricing on what you currently have. Second, consider customer service. Do an Internet search for customer service reviews for the companies you shop. A lower price may come with lower quality service. Asking for a price reduction. Once you have shopped other insurance companies and you have found lower costs. Take the information to your insurance provider. Call the customer service line and politely ask to speak to someone about your account. Don’t be demanding, angry or rude. This is business; it’s not personal. Tell them you have price quotes and would like them to adjust your premiums to match the best price. They may ask to see your pricing information so make sure you get it in writing from the other companies you shop. IF they won’t adjust your premiums, then be prepared to switch companies. One of the easiest and most significant discounts you can receive is the multi-policy discount. By simply putting all your insurance needs with a single company, you can generally save much more than shopping for the best price for each insurance plan. For example, if you own 2 cars and a home, combining those policies can typically yield a better price than having a single policy with three different companies. The more policies you add, the cheaper your rates. Having all your policies with a single provider also makes things easier on you. Your payments are simplified and if you have a claim, there is only one company to contact. There are a number of other discounts available, but the multi-policy is the easiest to get. But if you’re looking for other ways to reduce insurance costs, contact your independent Provident Insurance agent. We serve Plainfield, Greenwood, Avon, Brownsburg, Indianapolis, Carmel, Zionsville and the entire central Indiana area. Stop in one of our convenient locations to discuss your insurance needs today. Well, first off it’s not personal. It may feel that way, but it’s not. What it is, is a matter of statistics. If you’ve been labeled an insurance risk there are many factors, mostly related to past experiences. However, sometimes risk is assigned without a history, like teenage drivers for instance. What are the risks insurance companies look at? Age – Young drivers are a risk merely due to their inexperience. As you get older and prove yourself with a clean driving record, your insurance rates will decline. For many insurance companies 25 is the benchmark for significant premium reductions. Driving record – If you have a lot of speeding tickets (or other driving violations), it can affect your insurance costs. Play it safe and drive smart…it will save you money in the long run. 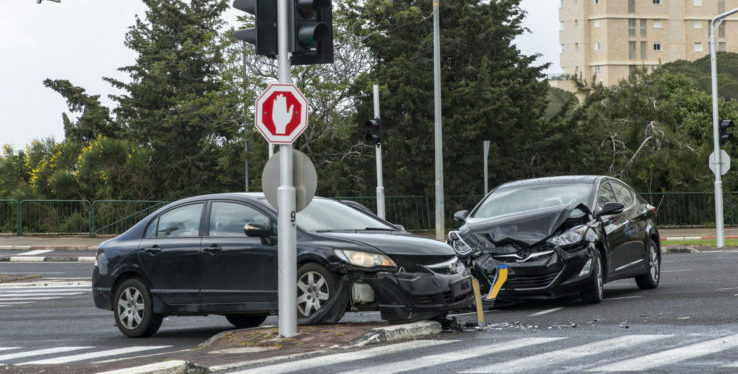 Insurance claims – Even if you obey the speed limits and don’t drive recklessly, you may have a number of accidents on your record. That adds up. 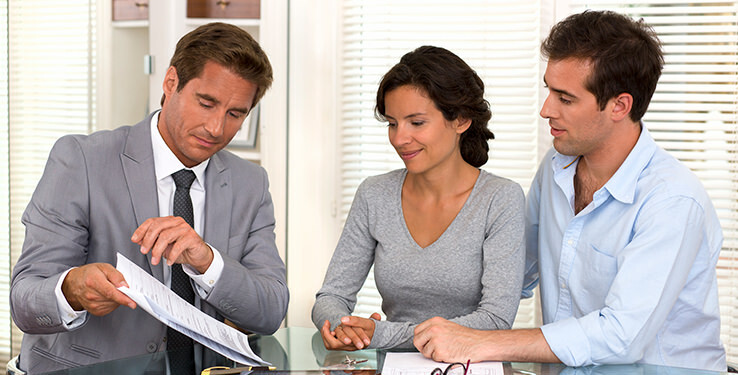 Credit history – Bad credit could make you an insurance risk. 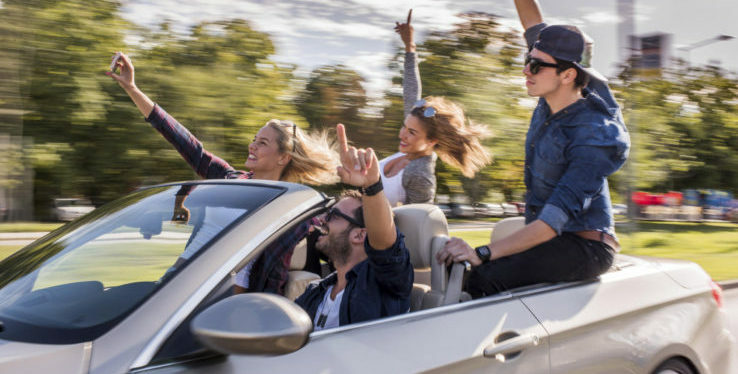 It’s not a single factor, but if you have a bad driving record and bad credit, you may be labeled as high risk due to a lack of overall responsibility. Insurance companies love stable, responsible customers and they are rewarded with lower costs. To learn more about insurance and the risk factors, contact your independent Provident Insurance agent. We serve Plainfield, Greenwood, Avon, Brownsburg, Indianapolis, Carmel, Zionsville and the entire central Indiana area. Stop in one of our convenient locations to discuss your insurance needs today. Raising your deductible from say $500 to $1000 may only save $50 – $100 per year, which would take years to recoup in savings. But if you had an accident you’d be out $1000 instantly. If you are good with your money and a safe driver, this is an effective strategy. But if you have had a few accidents and money is tight, the lower deductible may pay out. Your age also factors into the equation. If you are a mature 50-year-old driver with a clean driving record, you might only save $20 to $30 per year on your auto insurance premiums by raising your deductible from $250 to $500. But if you are a younger driver, you might be able to save as much as $250 or $300. The differences in premiums when you raise the deductible for a home insurance policy are relatively small. You’d save around $85 per year by switching from a $200 to a $500 deductible and save around $80 annually by switching from a $500 to a $1,000 deductible. Health insurance deductibles can get complicated for families. The best way to establish the ideal deductible is to review your family’s typical health costs, then discuss these with your insurance provider to identify the best scenario. Deductibles are largely a matter of preference. Some like them high. Some like them low. For those who manage their money well and have a little cushion in their savings account, higher deductibles will often save you money in the long run. To learn more about adjusting your deductible, contact your independent Provident Insurance agent. We serve Plainfield, Greenwood, Avon, Brownsburg, Indianapolis, Carmel, Zionsville and the entire central Indiana area. Stop in one of our convenient locations to discuss your insurance needs today.